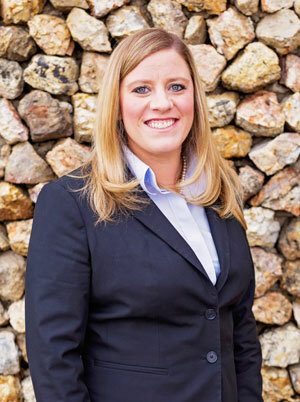 Meg joined the firm as a lawyer in 2012. She is married to Jon Clements of Jemison, Alabama and they have a German Shorthaired Pointer named Beau. In her free time Meg enjoys attending high school and college football games, traveling, cooking and spending time with her family. 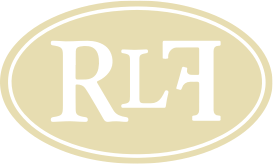 The Robinson Law Firm P.C. Meg is very active in St. Clair County and her surrounding community. She is a member of the Pell City Rotary Club where she serves as a board member and the chairman of the Annual Father/Daughter Dance and Tennis Tournament. In 2015, she was awarded the Rotarian of the Year by the Pell City Rotary Club and awarded the prestigious Paul Harris Fellow for her work in the community. She is a graduate of leadership St. Clair County and is currently serving as a Board Member for Leadership St. Clair County. She is also a board member for the Career and Technical Education Advisory Committee for the Pell City School System and is a regular speaker for the Pell City and St. Clair County School systems. Meg is also a member of the St. Clair County Bar Association.